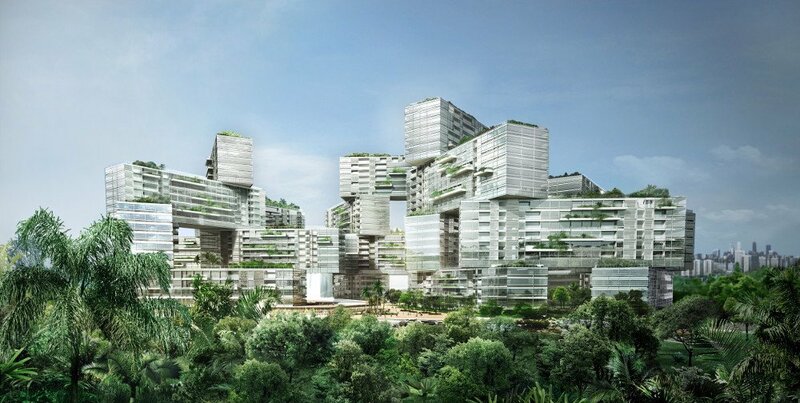 The Interlace is situated on a rare 8ha site in Alexandra, surrounded by greenery. From the high floors of its iconic structure, residents will enjoy great views the Southern Ridges parks and the Southern coast. It is designed by Ole Scheeren, the architect responsible for other iconic designs such as the CCTV Headquarters in Beijing, the MahaNakhon Pavillion in Bangkok, and more recently DUO Residences. The Interlace is close to your work and play. 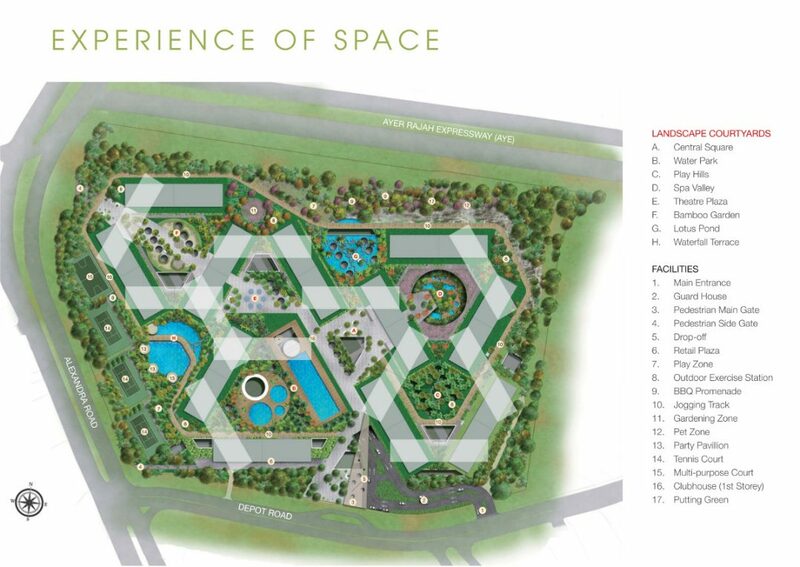 It is only a 5 minute drive to Vivocity and Sentosa, and 10 minutes to the CBD, One North, Fusionpolis, and Biopolis. On foot, it is a mere 5 minute walk to Gillman Barracks for food and drinks and to take in the art galleries. Hort Park and the Southern Ridges Park Connector is also 5 minutes’ walk, and a 10 minute walk will bring you to Alexandra Village, home to the famous Alexandra Village Food Centre, Queensway Shopping Centre, IKEA, The Anchorage, and numerous eateries. A free shuttle bus brings residents directly to the Harbourfront MRT station, and Labrador Park and Queenstown MRT stations are a short bus ride away. Residents also enjoy the convenience of shops and services at their doorstep with 8 retail shops located within the development. A wide range of educational institutions are also in the vicinity, including ISS International School, United World College, Tanglin Trust School, Global Indian International School, National University of Singapore (NUS), INSEAD, Singapore Polytechnic, Anglo-Chinese Independent and Junior College, Cresent Girls’ School, and Fairfield Methodist Primary and Secondary School. The Interlace features 2, 3, and 4 bedroom apartments, 3 and 4 bedroom garden houses (townhouses), and penthouses. Current available units types are limited and include 3 bedroom, 3 + family/study, 4 bedroom, 4 bedroom multi-generation, 4 bedroom garden house, and penthouse. Please contact me at 83187083 or register your details below to receive a copy of the floor plans.